教材：小学英语/教科版（EEC）/五年级下册/Unit 7 How are you feeling now? 教材：小学英语/教科版（EEC）/五年级上册/Unit 7 What's He Wearing? 教材：小学英语/教科版（EEC）/五年级上册/Unit 6 How Do You Like This One? 教材：小学英语/教科版（EEC）/六年级上册/Unit 7 Oh! That's My Son! 教材：小学英语/教科版（EEC）/五年级下册/Unit 3 What are you going to do? 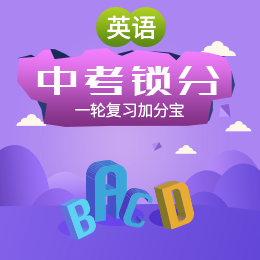 教材：小学英语/教科版（EEC）/五年级下册/Unit 2 What do you want to be?